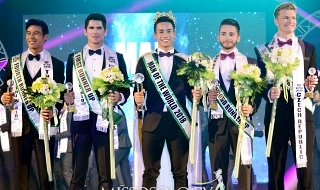 Miss Supermodel Worldwide 2018 is Miss Belarus! 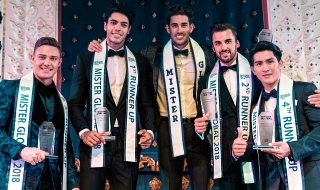 Aleksandra Liashkova from Belarus was crowned the winner of Miss Supermodel Worldwide 2018 contest held Monday night, March 26 at Kingdom of Dreams in Gurgaon, India. She reigned over 42 other hopefuls in the very 1st edition of the pageant. 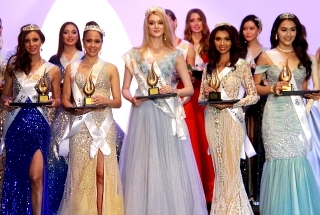 This glamorous international culture exchange event also witnessed the crowning of four runners up, and they were Ekaterina Evdokimova of Russia who was declared 1st runner-up, whereas Zarina Andirjanova from Uzbekistan was crowned 2nd runner-up, Chantarachota Paphattanun from Thailand was awarded with the 3rd runner-up title and Helina Tilahun Bikis from Ethiopia was adjudged 4th runner-up at the conclusion of the grand event. The contestants at the 10-day event went through three rounds followed by the national costume round, bikini round and evening gown round. Miss Supermodel Worldwide organization aims to empower contestants to find beauty and to become that beauty. Contestants participate in charity events, workshops, pre-pageant competitions and travel in wanderlust across the host country together. Organized by Rubaru Group, the event aims to spread a message to stop violence against women, women empowerment and female foeticide. 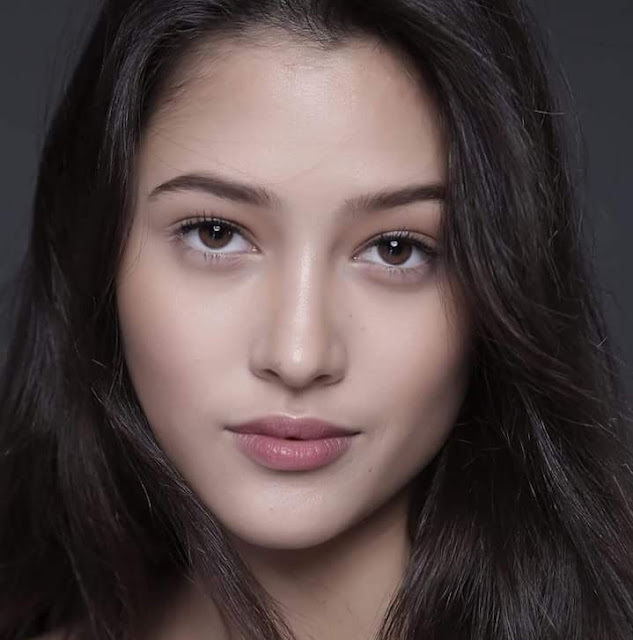 Re: Miss Supermodel Worldwide 2018 is Miss Belarus! Philippines, winning the best in Catwalk and not present in the top 20???? Seriously, no Philippines in semi-finals? hokuto1129 wrote: Seriously, no Philippines in semi-finals? Winner of Best Catwalk in a modeling competition and she didn’t even make the semis? A big question, indeed. Who was the Phil Rep? Pawee should know. Perhaps this was another beauty pageant masquerading as a modelling competition with a misnomer of a title. Reason perhaps why the Phil fielded a catwalk diva in lieu of a supercilious beauty of face and figure. This must be another fly by night pageant. In general I don't see this pageant as anything else than a good trainging for future more serious and consistent pageants. The flood of special awards makes me feel that this is not serious, trying to give as much prises to as much girls as possible. It doesn't feel professional at all. Although Miss Belarus the winner, was my favourite, I would create different top 20 even different top 5. This seems like a third-rate beauty pageant masquerading as a modeling competition.